Slip and Arrow told me a funny story about Arrow's friend, Label. Label was in love with his college lab partner for years after school ended. They stayed in touch and he visited her a few times in Europe. 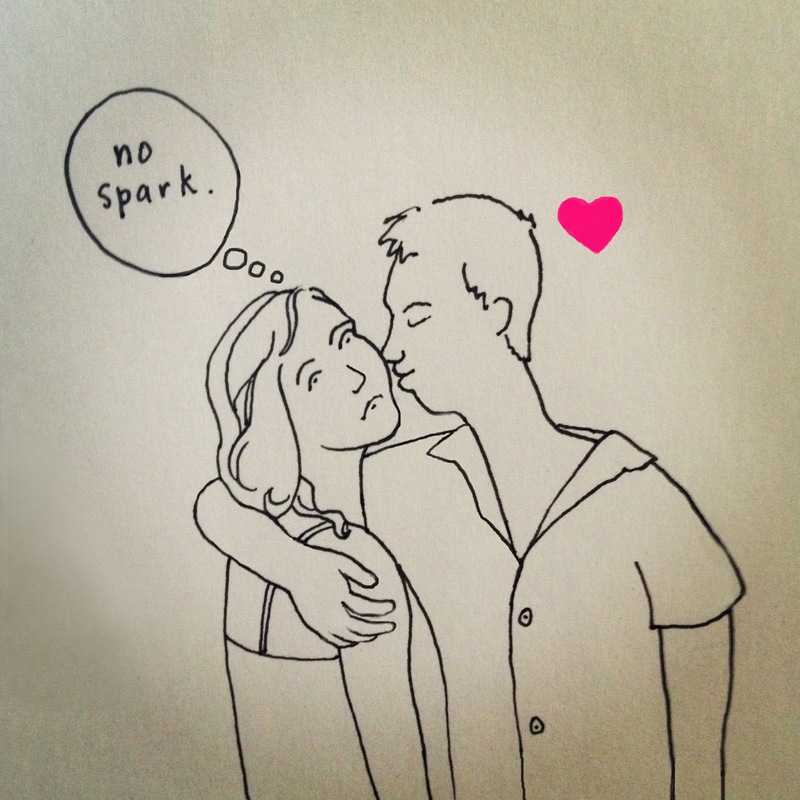 Eventually, they went on what could have been a romantic trip to Italy, only when they kissed, the sparks didn't fly. At least that's what she said. He was crushed and decided to start recovery by creating an online dating profile. Such things are common these days, but he took the endeavor pretty seriously. He had a professional photographer friend take his profile picture. The photographer friend accidentally told Slip and Arrow about the photo shoot and they had to wait awkwardly until Label mentioned it to them. He asked Arrow to help him choose the best picture. I wouldn't be surprised if he hired a professional writer to write his description, but I'm making that part up. I really, really, really want to see Label's profile. Slip and Arrow joked that maybe I should date him and we laughed. I don't want to date him, but I do want to see his finely crafted profile!